The Zbigniew Herbert Foundation has announced the 2017 laureate of the Zbigniew Herbert International Literary Award 2017. 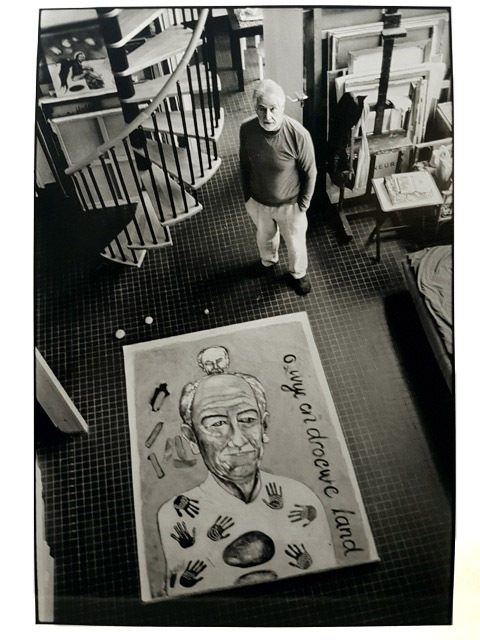 The honour has gone to Breyten Breytenbach, the South African poet, writer and artist who opposed Apartheid and was a political prisoner for many years. The poet will receive the award in an official ceremony on 25th May 2017. I am profoundly humbled by this recognition and accept it with the knowledge that it carries the name of a brave and wise poet and essayist. I hope I can live up to the example he gave us, particularly in this very dark season of anger and disarray. I am proud to be among those who believe that there is, in each of us, a part of humanity and a strive for values worth fighting for - in the example of and inspired by Herbert. The Zbigniew Herbert International Literary Award is a global literary honour, above all in the field of poetry. 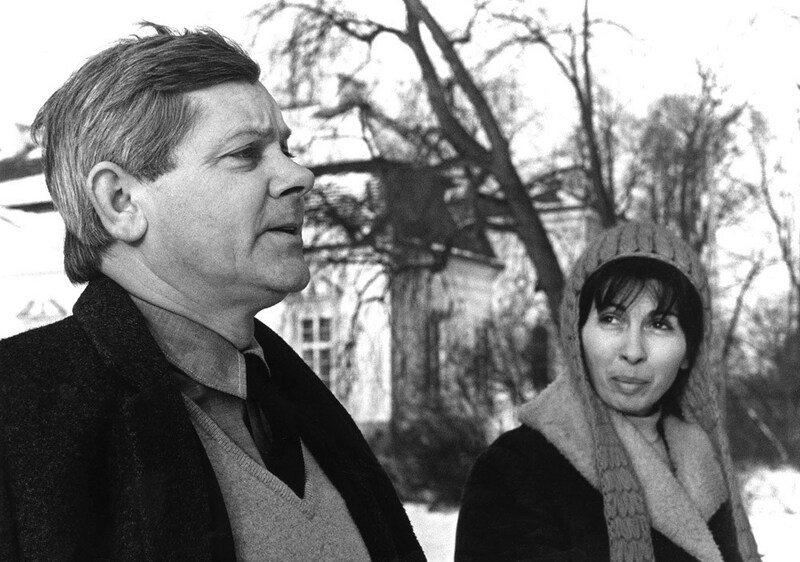 It has been granted annually since 2013 for outstanding artistic and intellectual achievements linked to the ideas that prevailed throughout the output of Zbigniew Herbert. My husband always emphasised that the format of a writer shows not only their talent, but also, and maybe even above all, their character, their moral position. One of his youngest colleagues even gave the advice: ‘You’ll never go wrong if you are with those that are beaten and with those in the minority.’ I am pleased that this year the jury chose an artist who links outstanding talent with an uncompromising position, telling the story of those who have been oppressed. Breytanbach is an outstanding poet and an outstanding person. Qualities found in his poems include moral tension, breadth and dynamic imagination. And his qualities as a person – a need to be on the side of the weakest, and an opposition to violence, to discrimination. His value as a person brought him admiration and seven years in prison. His value as a poet has brought him the Zbigniew Herbert Award. It is not enough to say that Breyten Breytenbach is an outstanding poet of the present time. Yes, he is a marvellous poet. But he is besides that a bright and powerful personality who fought and still fights for human dignity, especially against apartheid and its, so to speak, traditions – not just by words, lines but also by acting. In his person we also honour a representative of Africaans – the language which is in a danger of gradual vanishing. Breyten Breytenbach extends its life writing a poetry as a resistance. 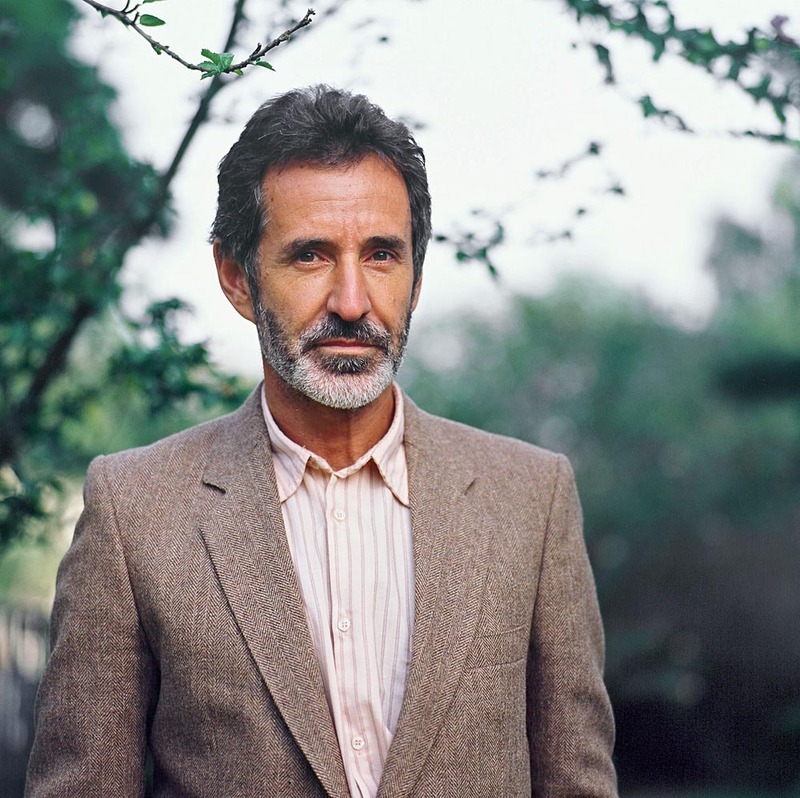 Breyten Breytenbach is a poet, novelist, essayist, playwright and painter. Next to J. M. Coetzee, he is the most well-known writer from South Africa as well as one of the most renowned poets who write in Afrikaans. He has published more than fifty books, including books of poetry, novels, journals and a memoir. He writes in both Afrikaans (mostly poetry) and English (mainly prose). Born in 1939 in Boonievale in South Africa, he studied philology and painting at the University of Cape Town. While a student, he published his first poems in the press. He joined the voice of a new generation of Afrikaans writers emerging in 1960s South Africa. His first book of poetry The Iron Cow Must Sweat (in Afrikaans) and compilation of stories Catastrophes (English) came out in 1964. In the 1960s, as he became more and more critical of Apartheid, he decided to move to Paris, where he met his wife-to-be Yolande Ngo Thi Hoang Lien, the daughter of the South Vietnamese Ambassador. The couple got married, violating the South African law prohibiting mixed-race marriages and were banned from returning. Breytenbach was not even able to return to collect the prizes he was awarded for his debuts. He was allowed to return to his homeland briefly at the turn of 1972. A poet with no language, a painter with no eyes. The book of poems Scrit, dedicated to ‘the people of South Africa, stripped of their own citizenship,’ was published in 1972 in Amsterdam but was banned from being sold in South Africa. In the 1960s and 1970s, Breytenbach became involved in the anti-Apartheid movement, becoming a member of the international organisation Okhela (Spark) and acting as a speaker for the cause. In 1975, opting for a more radical approach, he entered South African territory using a fake passport. He wanted to help the creation of workers’ unions among the black population as well as recruit new members for Okhela. After a few months of working below the radar, he was caught and arrested for terrorism and treason. Despite international support, including the PEN Club, he was sentenced to nine years in prison, the first two of which were spent in solitary confinement. He was allowed to write (although his notes were all meticulously checked by prison authorities). Mouroir: Mirrornotes of a Novel (1984) is the result of his time spent in prison. Finally, after seven years in prison, thanks to large protests in Europe and the United States, Breytenbach was released. He immediately left for France and claimed French citizenship. He wrote about his time in prison in the book The True Confessions of an Albino Terrorist. He became a lecturer at New York University and in 2013 became the curator of the poetry festival in Stellenbosch in South Africa. After the abolition of Apartheid, he has remained a critical observer and commentator on the political and social situation in South Africa. The official Zbigniew Herbert International Literary Award ceremony will take place on 25th May 2017 in Warsaw. PZU is the main strategic partner in the Zbigniew Herbert International Literary Awards 2017. Supporting partners of the Zbigniew Herbert Foundation are: the Adam Mickiewicz Institute, the Polish Theatre in Warsaw, and the National Library. Media patronage comes from Polish Radio and TVP Kultura.